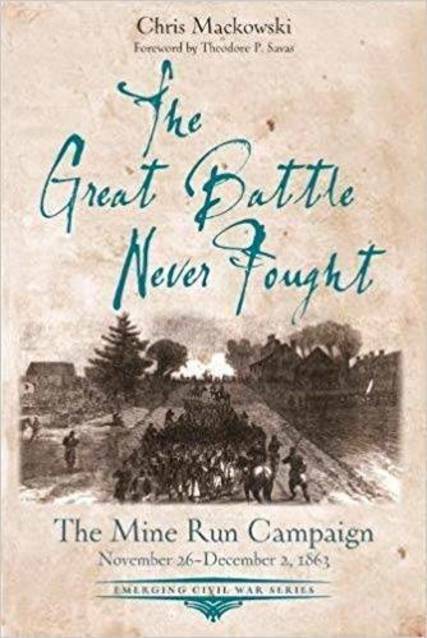 What you get: 316 pages of text; three appendixes including an order of battle; full bibliography and index; bottom of page footnotes; eight Hal Jesperson maps; and numerous illustrations scattered throughout. 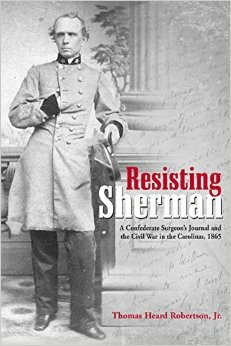 Resisting Sherman: A Confederate Surgeon’s Journal and the Civil War in the Carolinas, 1865, is the journal of Dr. Francis Marion Robertson, a surgeon who fled with the Confederate garrison in Charleston, SC, ahead of William T. Sherman’s army as it moved north. 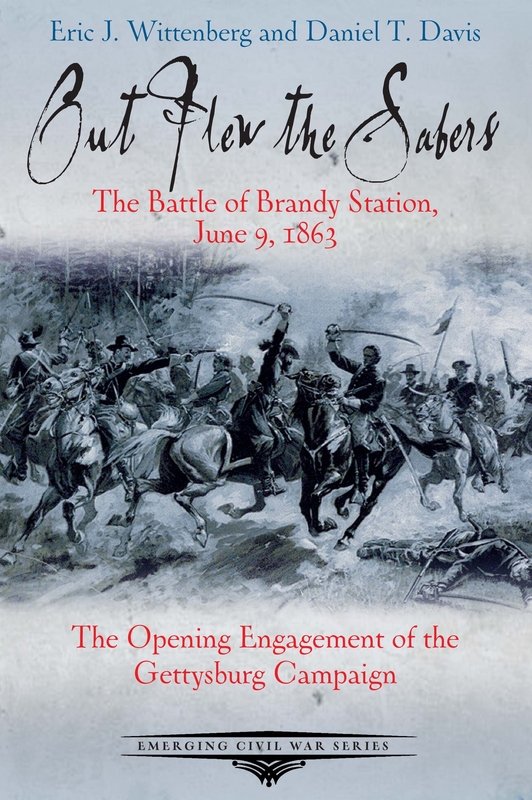 The journal has been edited and annotated by the author’s great-great-grandson Thomas Heard Robertson, Jr., who traveled extensively to research the places mentioned in the journal. 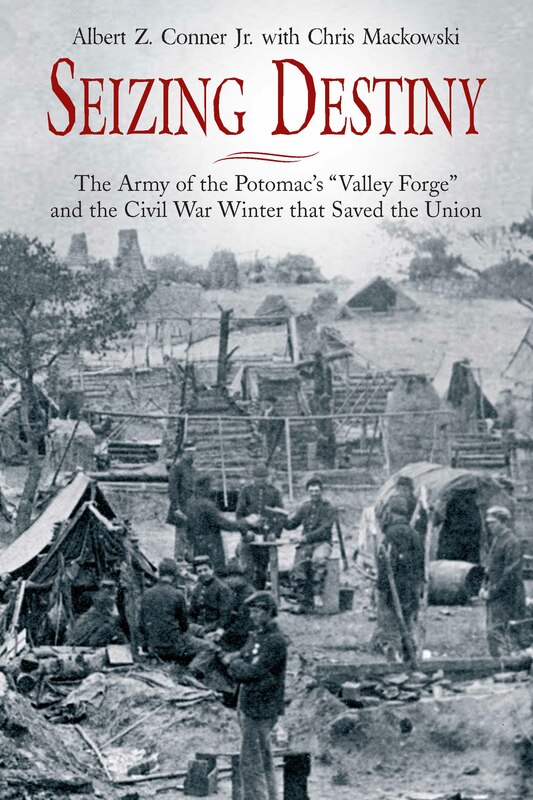 The book offers a unique look into the final few months of the war. 141 pp and 3 appendices. 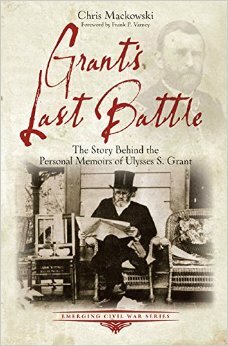 Grant’s Last Battle: The Story Behind the Personal Memoirs of Ulysses S. Grant, is a part of the Emerging Civil War series. 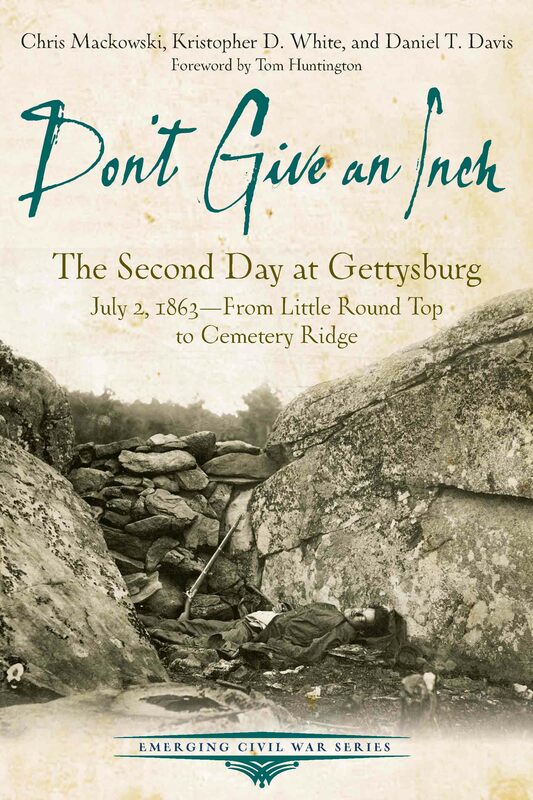 (Interestingly, this slim [163 pp] volume is resting atop a gargantuan volume also examining the story behind Grant’s memoirs – I’ll be interviewing its author Joseph A. Rose soon.) 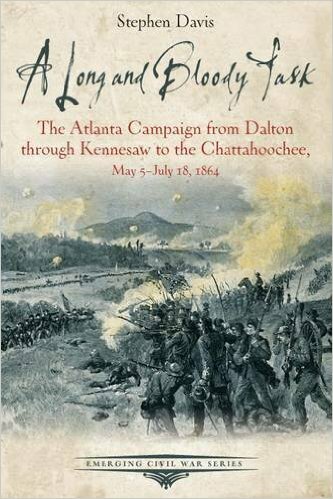 Chris Mackowski provides a narrative on the production and publication of the memoirs in 127 pages, which is followed by five appendices by authors including Pat Tintle, Kathleen L. Thompson, Edward Alexander, Richard Frederick, and Jim McWilliams. 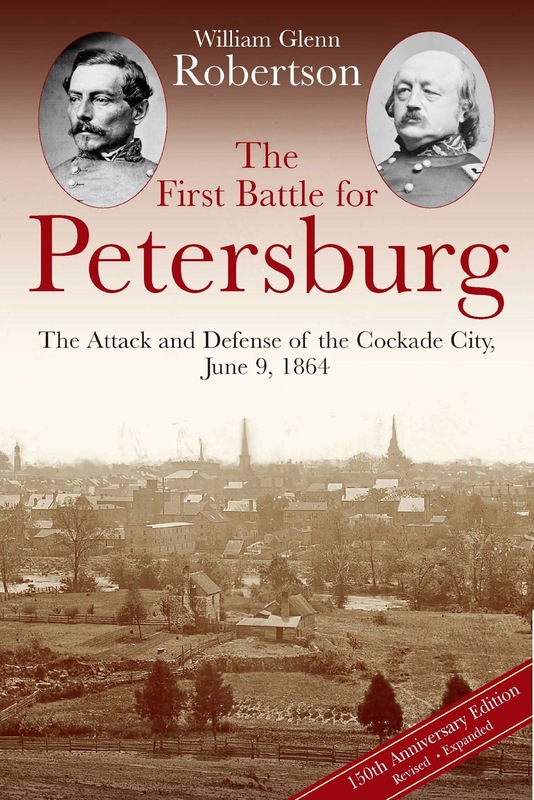 The First Battle for Petersburg: The Attack and Defense of the Cockade City, June 9, 1864, is a new, revised, and expanded edition of William Glenn Robertson’s 1989 H. E. Howard Virginia Civil War Battles effort The Petersburg Campaign: The Battle of Old Men and Young Boys, June 9, 1864. The title is self-explanatory. 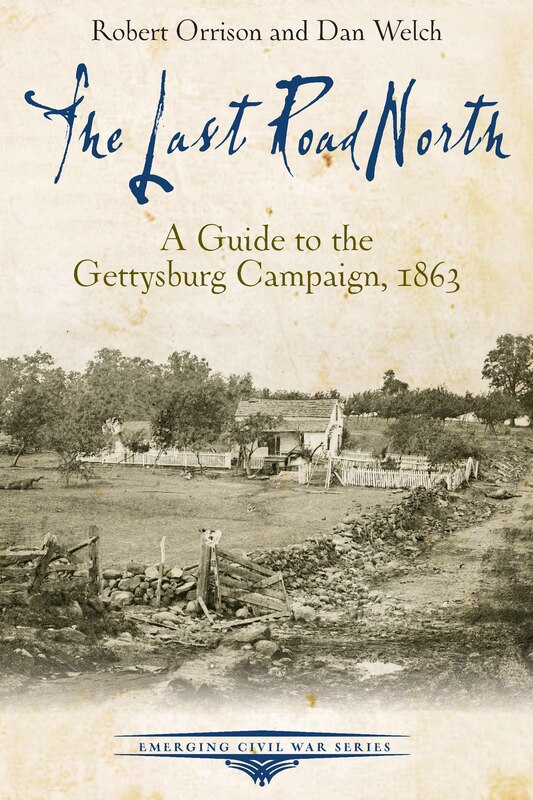 This revised and expanded edition includes new, crisp Hal Jesperson maps, and new casualties analysis made possible by electronic versions of data sources not available a quarter-century ago. 147 pp and 4 appendices.